The Book is comprised of excerpts from Dr. Lane’s many monthly life-altering Talks of Spiritual Instruction, with each Chapter giving readers – from teens to adults of all ages – what they need to know and do to live freely and joyfully. This means learning to focus into the Spirit we are – and to surrender negativity moment-to-moment. Easy, quick exercises that readers do in a few minutes’ time enhances and focuses your learning. The more you “work” these Tools the more They “Work”. The proof is in Their popularity – many readers keep ToolKits of them and even maintain at-home libraries; it’s now time for many more to live in this Peace as well. Chapters run from “Using The Tool Of Choice” to “Spiritual Economics” to “How To Create Wisely” to “Worry. Then Use Worry To Lift” and more. 13 in all, in an easy-to-carry size and weight so readers can take the Book with them and review it as often as they wish, growing as they do and sharing that growth with others. Ease-of-use is a key to the popularity of these cherished Tools. Also available on Amazon! Click here to order! Benefit Cosmos Tree and CRASS when you shop Amazon Smile! 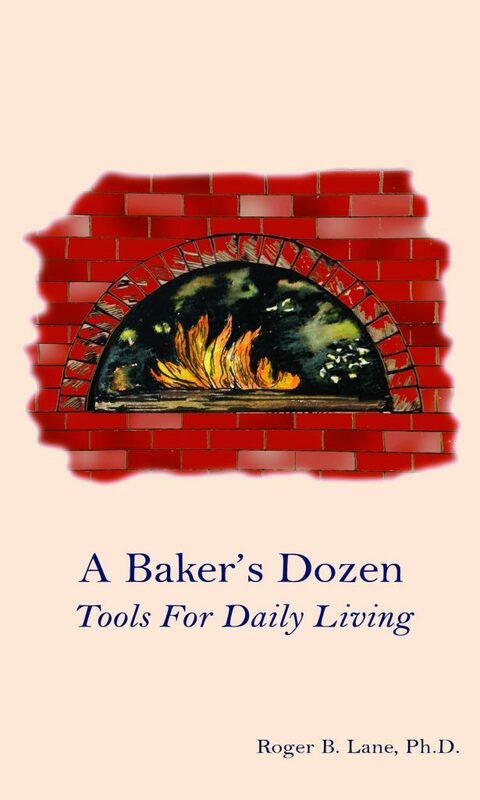 A Baker’s Dozen: Tools For Daily Living is also available at the New York City Home Center. Pick up a copy today!